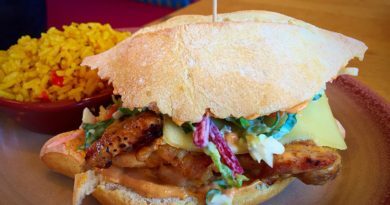 Nando’s Trio Burger coming soon! 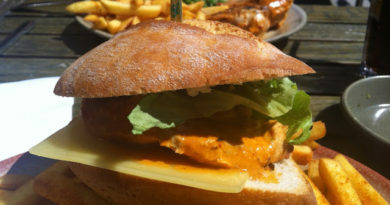 Nando’s are launching the Trio Burger. 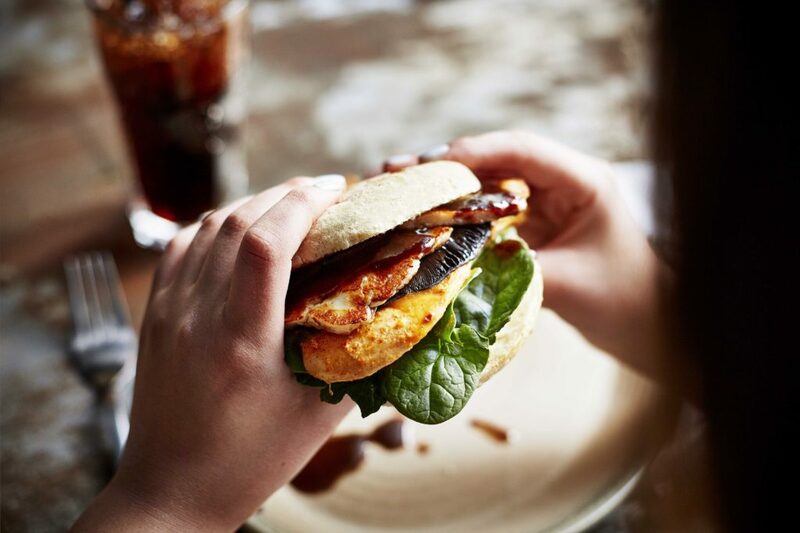 If you are a Nando’s Card holder, simply show your card in restaurants between Friday 31st March and Monday 3rd April to get a sneak peak of the Trio Burger which is priced at £9.20. It’s not actually the first time this has been on-sale. 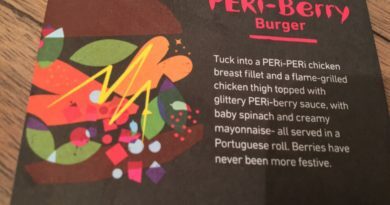 Back in May 2016, this was tested as the Fino Trio Burger in 14 select Nando’s restaurants across the UK, including London, Swansea, Cardiff, Dublin, Belfast and Manchester. We are expecting a national roll-out once the “secret” preview weekend has finished. Did you try it previously in one of the 14 test locations? Are you a Nando’s cardholder thinking of trying the new menu item this weekend? We’ll update this post with more details and images as we get them. 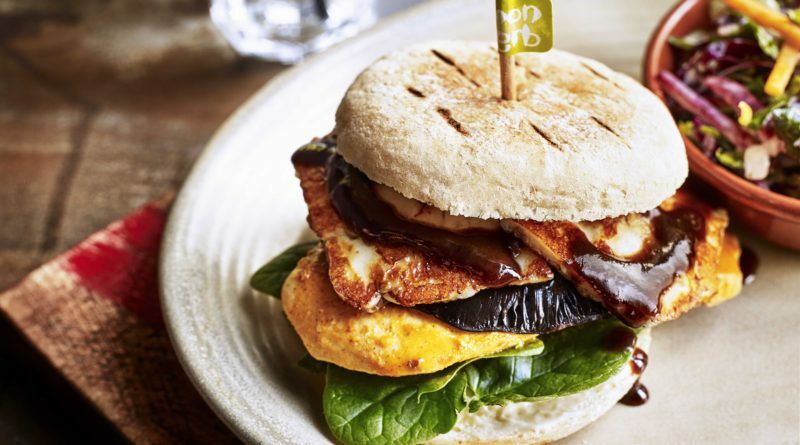 “Delivering three Nando’s favourites in one, Nando’s latest dish combines its signature PERi-PERi chicken breast, topped with an earthy Portobello Mushroom and tasty grilled Halloumi. Smothered in a sweet and sticky Hot Date Sauce, with a warm chilli kick, the Trio Burger is served on a bed of fresh baby spinach leaves inside the popular soft, sweet roll – the Bolo de Caco.